The U.S. Government Accountability Office confirmed the selection of Amazon Web Services as prime contractor for cloud computing services on behalf of the Central Intelligence Agency (CIA). The award was confirmed over the protests of IBM. The contract calls for a 270-day period to achieve initial operating capability, a 4-year base ordering period, a 3-year option, and a 2-year option, with a maximum value of $600 million over the base period. The contractor is to provide its existing public cloud (modified where necessary) to be installed on government premises and operated by the provider. Performance is to include both: (1) infrastructure as a service, in which the provider (contractor) is responsible for networking, storage, servers and virtualization, and the consumers (government agencies) are responsible for the operating system, middleware, runtime, data, and applications, System Requirements Document; (2)and platform as a service, which encompasses the same components as infrastructure as a service, but only applications and data are the responsibility of the consumer. Although IBM's bid was lower, the agency expressed doubt about the auto-scaling capability of IBM's public cloud and selected AWS instead. 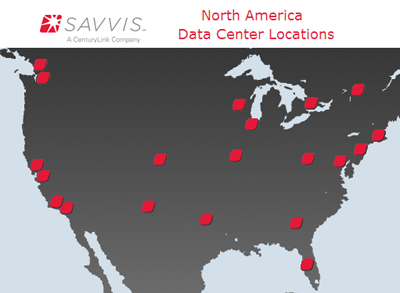 Savvis, the data center and IT infrastructure division of CenturyLink, has acquired AppFog, a Platform-as-a-Service provider that is hosting more than 150,000 applications. Financial terms were not disclosed. AppFog, which is based in Portland, Oregon, offers an app-to-cloud enablement platform that supports multiple programming languages (Java, .NET, Node, Ruby, Python, PHP, etc) and ensures interoperability between public and private cloud environments. 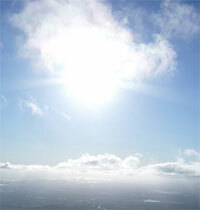 The acquisition adds AppFog's Platform-as-a-Service (PaaS) capabilities to the Savvis Cloud product catalog. "AppFog leads the way in Platform-as-a-Service capabilities and continues to see strong adoption in the developer community," said Jeff Von Deylen, president of CenturyLink's Savvis organization. "Combining AppFog's market-leading Platform-as-a-Service capabilities with Savvis' industry-leading Infrastructure-as-a-Service cloud services and CenturyLink's global network will enable developers to securely and reliably operate and connect the applications they build and deploy." 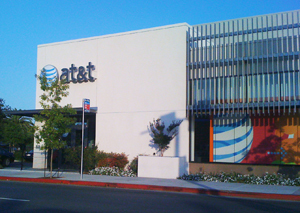 AT&T will begin offering prepaid wireless plan access to its 4G LTE network. $50 unlimited talk and text plan with Wi-Fi data only. AT&T is also adding 4G LTE-capable Samsung Galaxy Express to its lineup of GoPhone devices.